With so many tile backsplash options out in the marketplace today, it is almost like information overload. 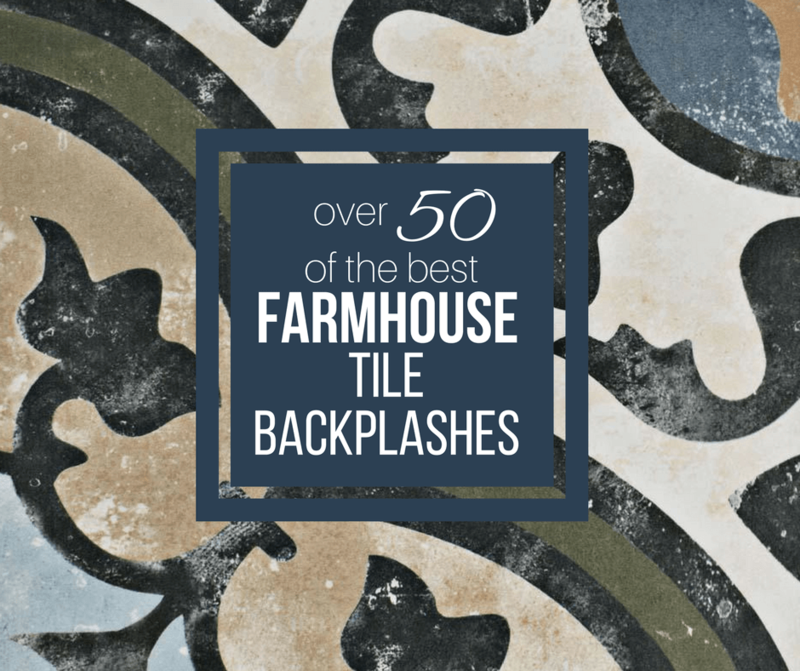 That is why I wanted to break it down and show you some of the best farmhouse tile backsplash ideas available. You can create anything you want in my opinion and that is why it is important to narrow your search to practical, classic, and functional backsplash ideas. Adding a backsplash to your kitchen or bathroom is a wonderful way to add style and interest to your space. You can also do it in very budget friendly ways. There are so many affordable options, and you would not believe the tricks you can use to get it even cheaper. 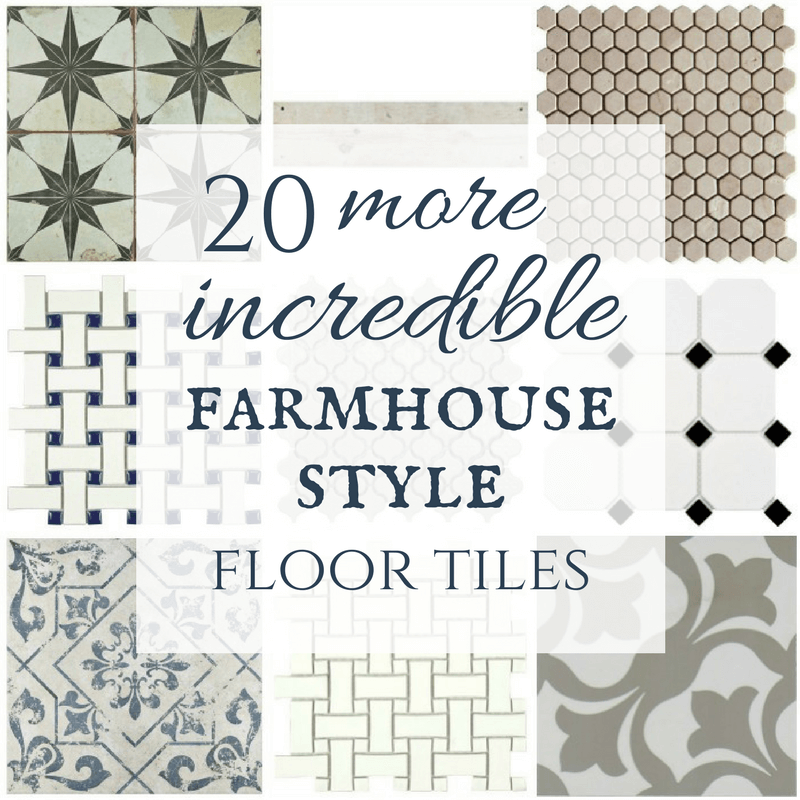 If you have landed here from Pinterest or Google, you must be looking for some tile inspiration, Maybe you are getting ready to build a home, or possibly remodeling a bathroom? Or, maybe you just want to daydream about those things you would do if you have unlimited funds. I am so very guilty of doing this quite often. 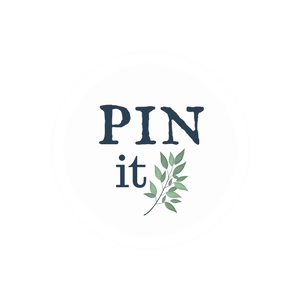 Its part of the reason we spend time on Pinterest in my opinion. We love to dream and imagine what we would do…if we could. I do think however, to not be dismayed! There are so many economical choices when it comes to backsplash tiles. Installing a backsplash in a kitchen or bathroom can instantly give the whole room a new look, more style, and an upgraded feel. If you are looking for more inexpensive bathroom decor ideas click here. Now, lets have a look at some of my favorite backsplash ideas…..
With tile installation being a big project, you want to make sure that you choose something that will last. I take this very seriously….since I, myself did not do this the first time I installed tile in my kitchen. Let me tell you a story about how I was very pregnant and chose a back splash tile on a whim, It was busy and had very small tiles. As soon as we put the back splash tiles up, I regretted it. So, I lived with it for quite a few years, until i was brave enough to tackle the removal project on my own. This was when I decided to install a simple and classic square subway tile. 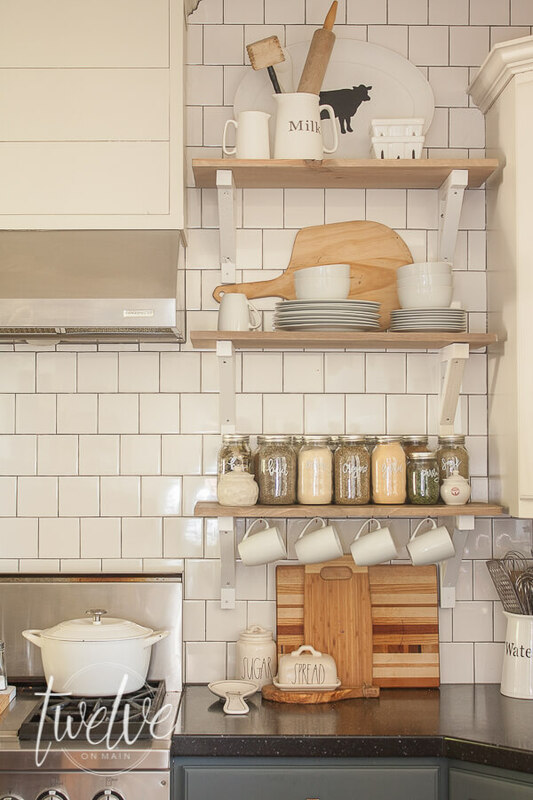 Subway tile is a classic and timeless option for a kitchen tile back splash. I will always be a fan of subway tile. I have even used it a few times in my home. 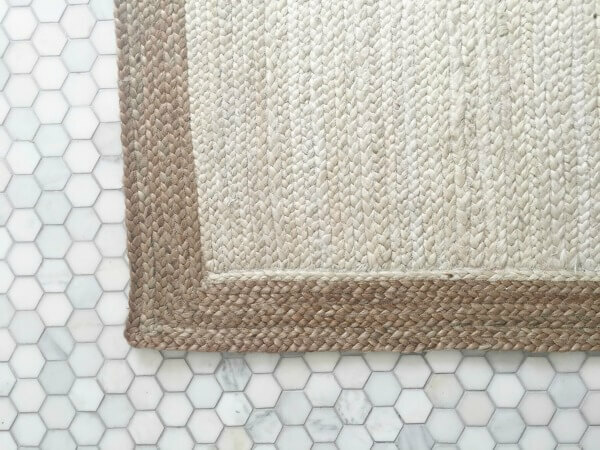 I have used two different subway tile options. I used these square white tiles, in a subway tile pattern in my kitchen. As you can see, I am a fan of subway tile. I feel that this tile has been used for years and years and does not go out of style. 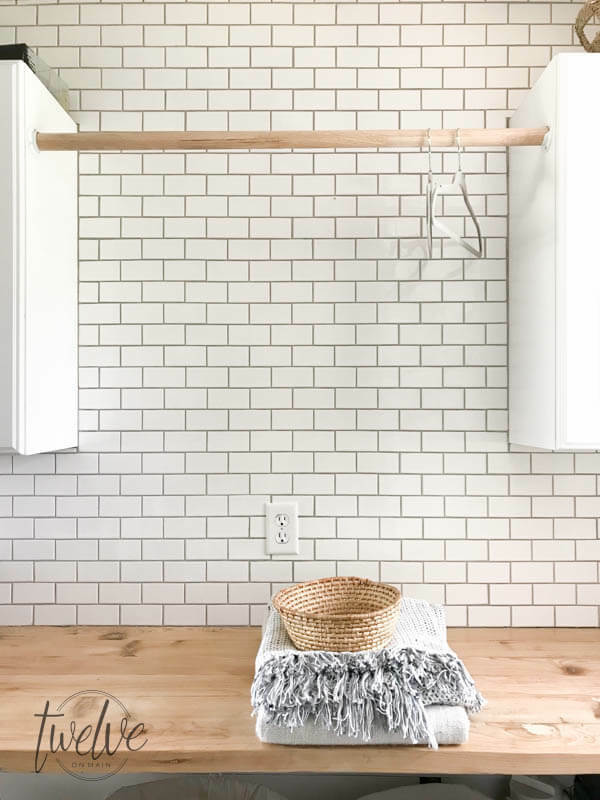 There are things you can do to make your subway tile different. Using a different shade of grout really makes the subway tile pop. Yuu can also install it vertically instead of horizontally…and hey, why not on a diagonal? This tile is so versatile and as you can see it can be used in so many installations. I, personally am a huge fan. 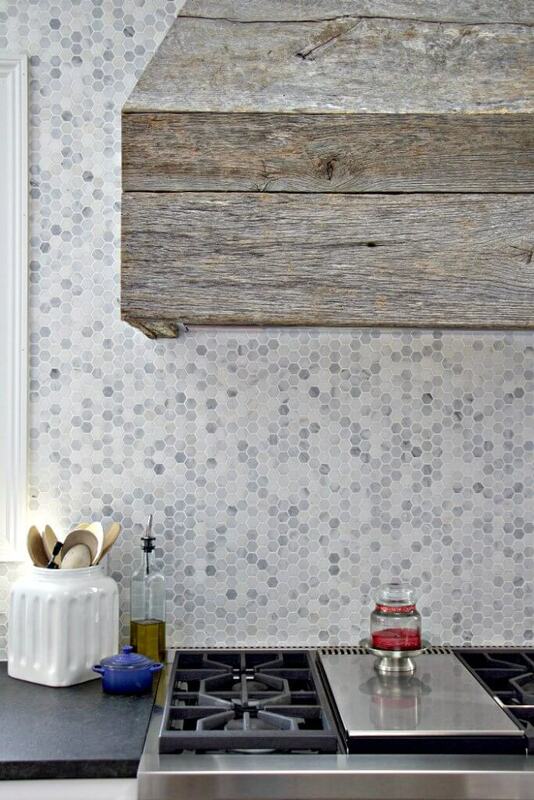 There are so many options when it comes to mosaic tile backsplash I am a huge fan of mosaics. 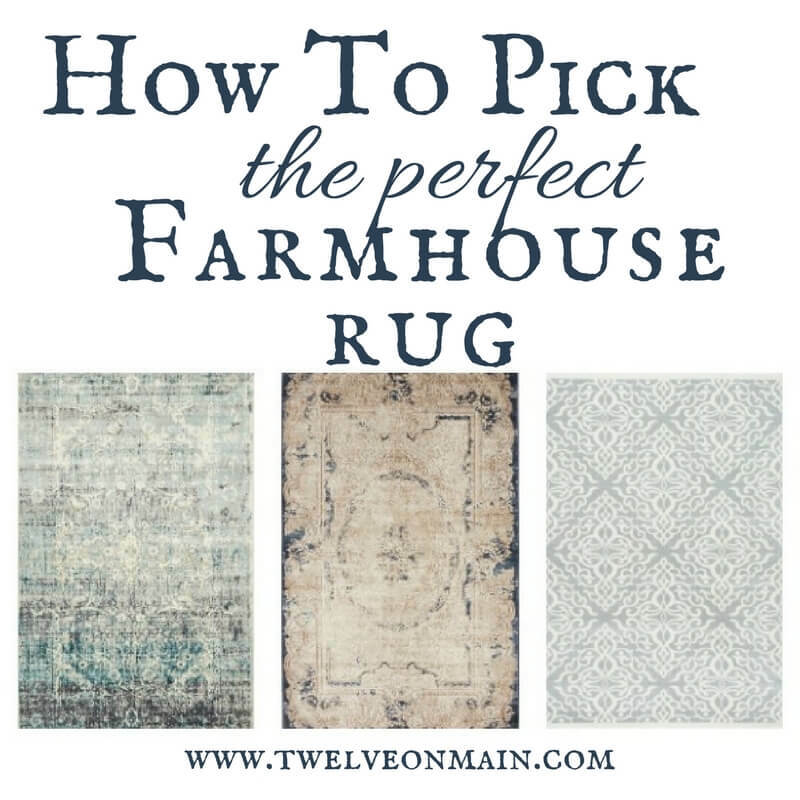 The trick is to find the right one for your space, and one that will either be the showstopper in your kitchen or the not compete with the rest of the space. 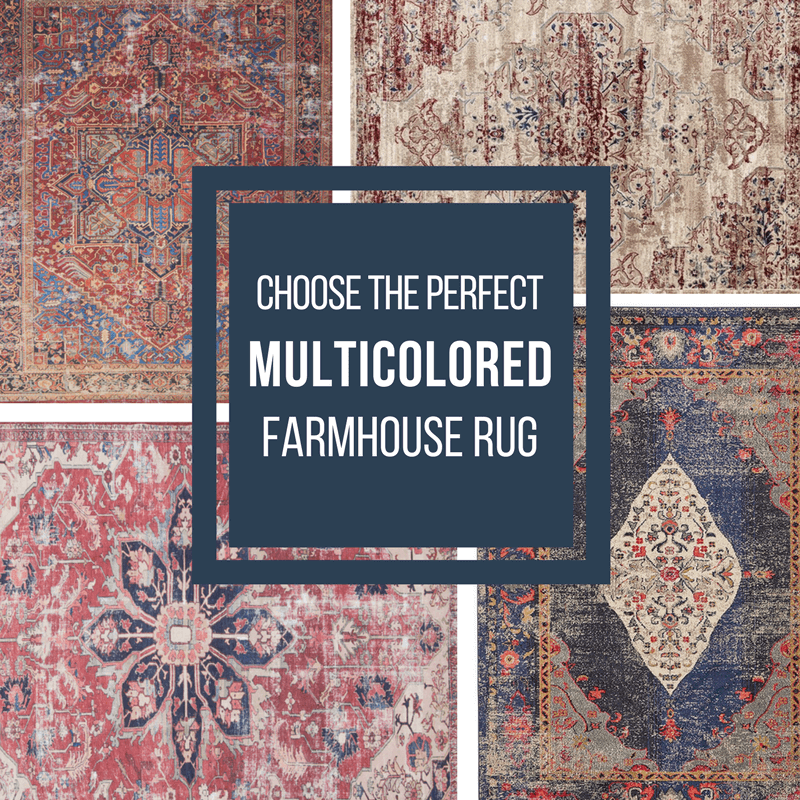 You do not want to have too many decor features competing with each other. There needs to be harmony between the elements. The mosaic tiles I have rounded up are the perfect ones to be a focal point as well as not compete with other elements. I love this mosaic tile in The Organized Mama‘s kitchen. The mosaic backsplash looks amazing with the weathered wood vent hood and all the other accessories. It is a showstopper, and also it does not compete! Isnt it gorgeous? This tile was the best decision I made in my bathroom remodel. Patterned tile is very popular these days. I have to say once again, I am a huge fan! I love the pop of color and pattern that this tile backsplash give to kitchens and other spaces. I have seen patterned tile used in so many different installations including kitchen backsplashes, floor tile, and even stair risers on staircases. Patterned tile is a wonderful way to add interest and style to a space. They are so eye catching, you cannot help but love them. 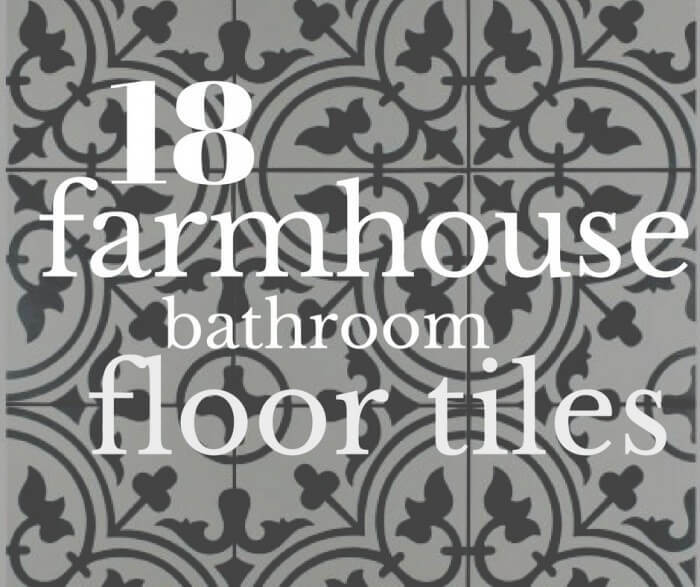 The one thing I would caution is using too much patterned tile in one home. Less is definitely more when it comes to a large patterned tile. 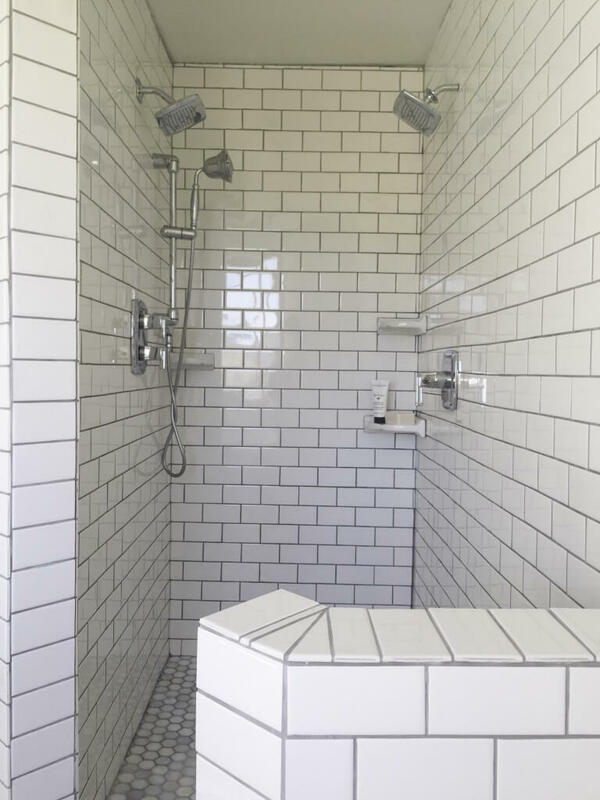 Check out how my friend Amy from My Life From Home used patterned tile in her master bathroom. I am obsessed! Isn’t that a showstopper? 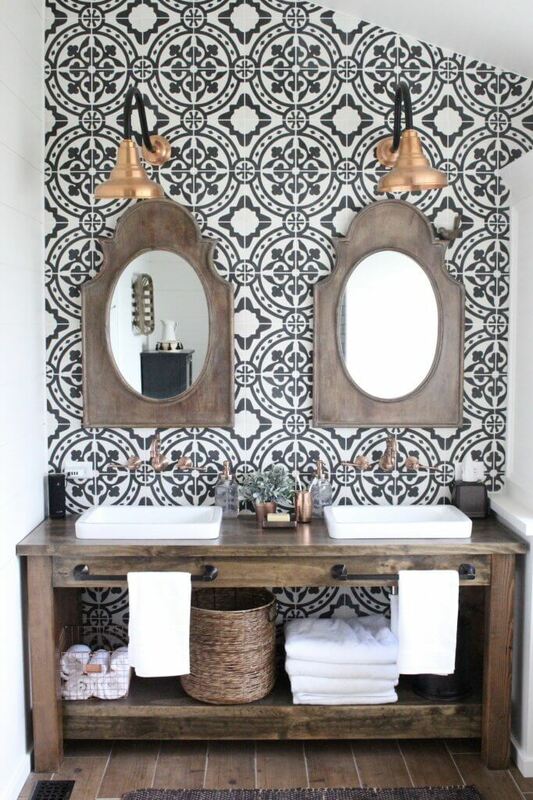 I love the way the patterned cement tile creates a focal wall for the bathroom where the simple vanity and other decor items become wonderful accents in the space. While I am showing you just a few backsplash products, there are so many others including natural stone tile, glass tiles and metallic tiles. Choosing the right backsplash for your next project can be difficult and time consuming, but hopefully this list will help you narrow down those styles that you love. Even if you do not find the tile of your dreams here, use them as a jumping off point. 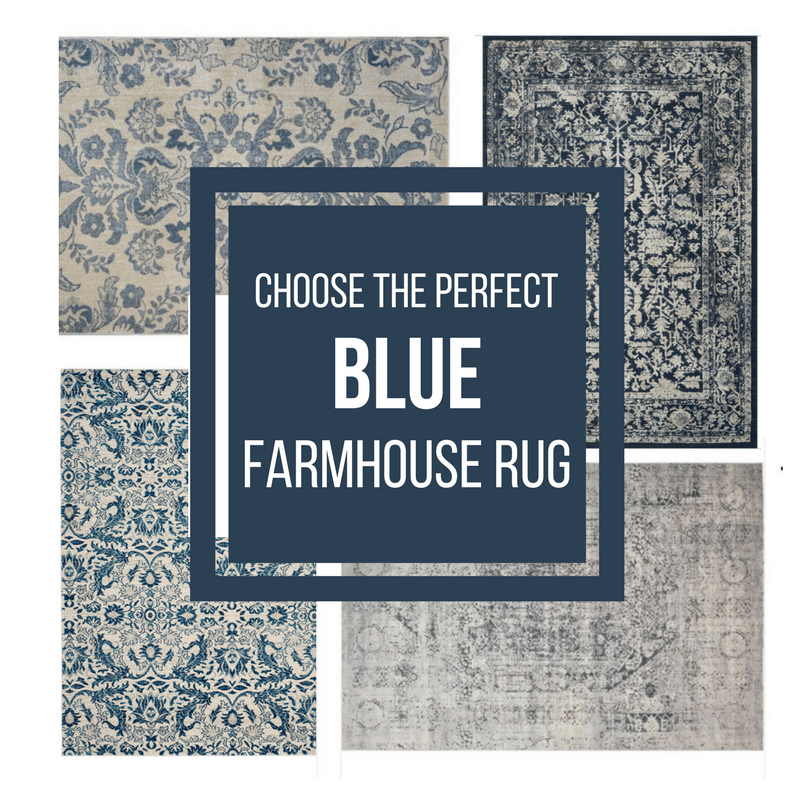 30 Beautiful Blue Farmhouse Rugs To Try in Your Home Now!